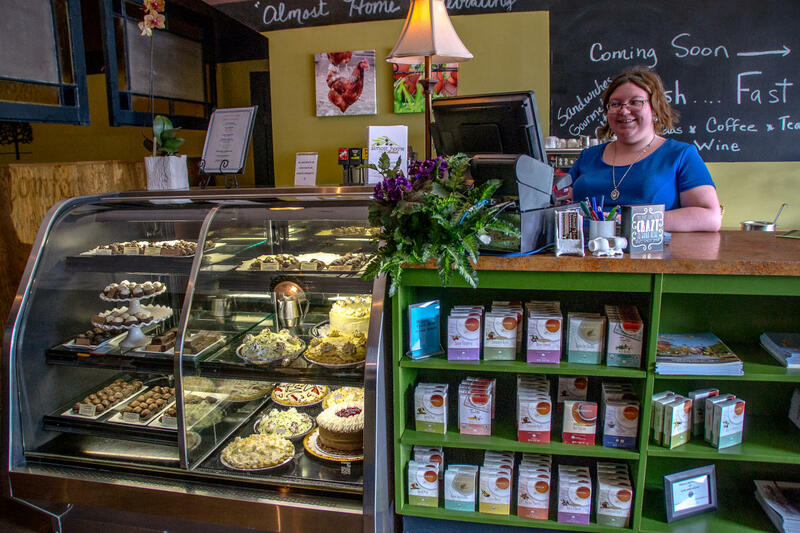 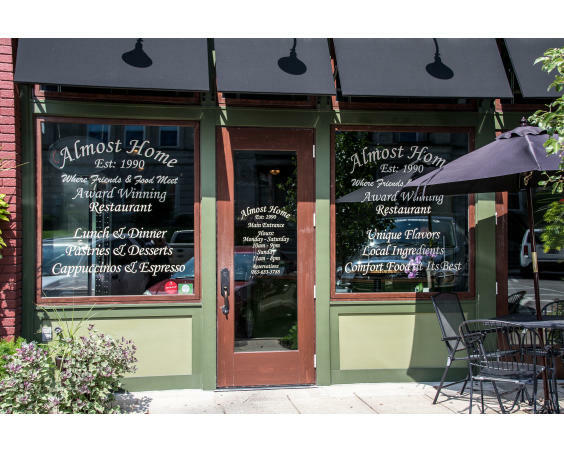 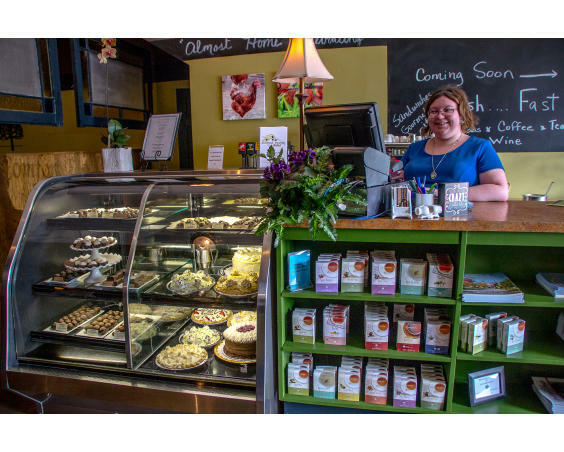 Located in a historic building on the courthouse square in downtown Greencastle, Almost Home is a must stop for contemporary cuisine featuring locally grown, in-season ingredients. 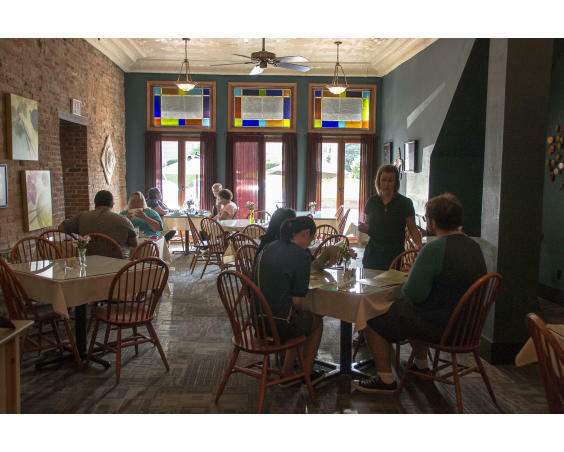 Celebrating its 26th year in business, this unique establishment is more than a restaurant. 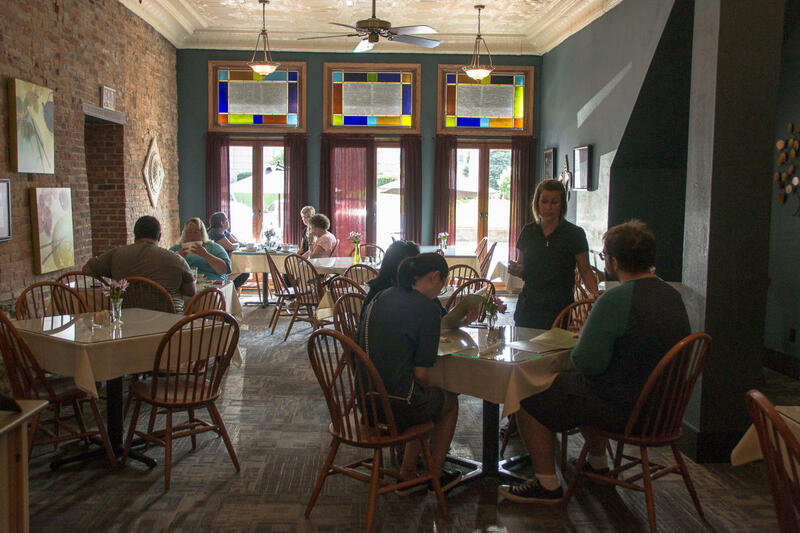 The adjacent Swizzle Stick Bar is home to lively entertainment and is a favorite local gathering place. 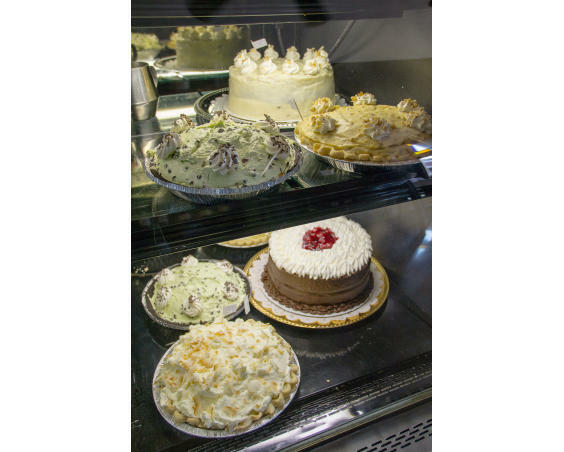 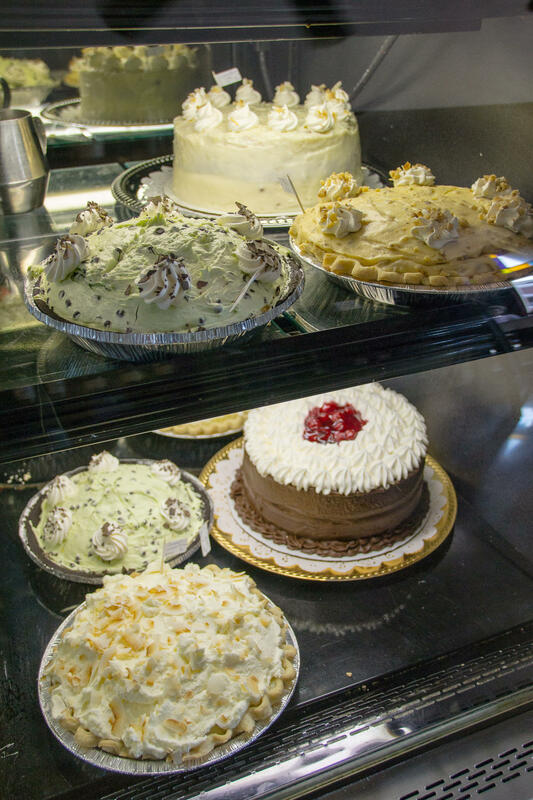 Stop by and enjoy a meal, a homemade dessert or a relaxing time. 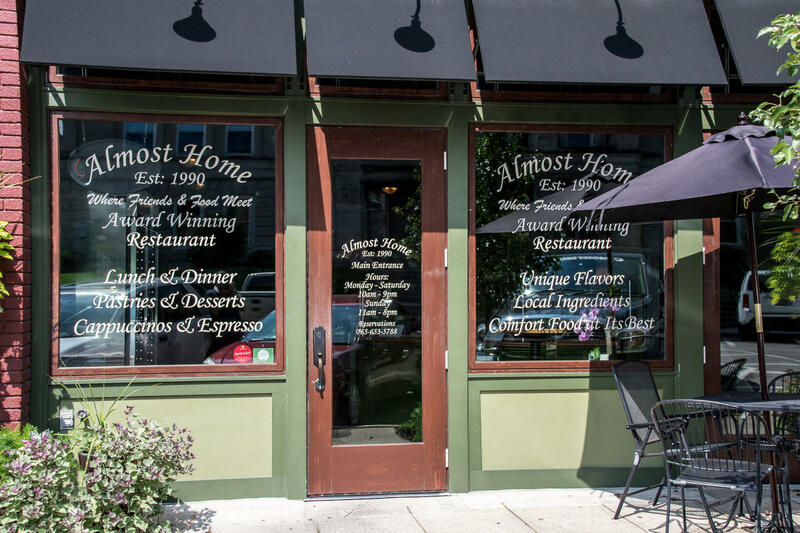 You will feel as though you are “almost home”!